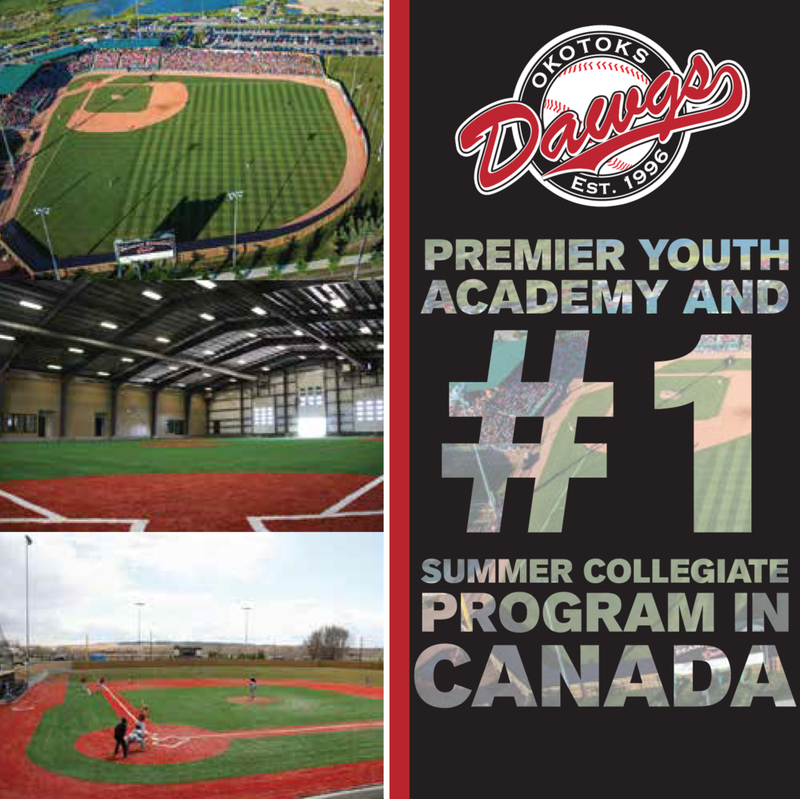 OTTAWA- Baseball Canada is pleased to announce the names of 31 athletes that have been invited to the Junior National Team’s (U-18) annual Spring Training Camp at the Walter Fuller Complex in St. Petersburg, Florida from March 14-23. The camp includes daily workouts, an eight-game professional schedule against minor league prospects from the Baltimore Orioles, Detroit Tigers, New York Yankees, Philadelphia Phillies, Tampa Bay Rays and Toronto Blue Jays organizations, with an Intersquad game and an exhibition contest against the Fort Lauderdale Stars also planned. This will be the eighth time in the last nine years that the Junior National Team has held its Spring Training Camp in St. Petersburg. The highlight of the week will come on March 23 when the team will travel to Dunedin Stadium in Dunedin to take on a split-squad version of the Toronto Blue Jays. This is the eighth time since 2011 that the two sides have come together for a game that has become a true celebration of the Baseball Canada and Toronto Blue Jays’ partnership. Fans in Canada will be able to listen to the game across the Sportsnet Radio Network live from Dunedin beginning at 1 p.m. E.T. -Twenty-eight of the 31 players named to the roster attended the Fall Instructional League Camp last October in Orlando, Florida. Three players named to the roster, INF Elijha Hammill (Oakville, ON), C/1B Ryan Leitch (Whitby, ON) and RHP Simon Lusignan (Varennes, QC) will be making their debuts with the Junior National Team program in St. Petersburg. 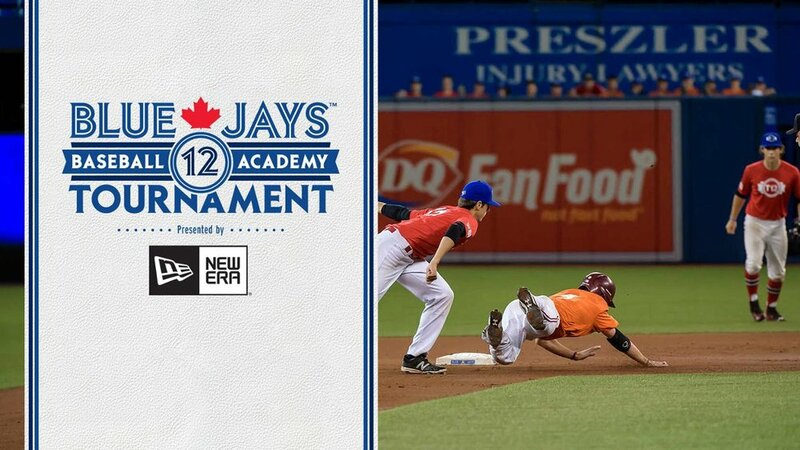 -Named to the roster: OF Dasan Brown (Oakville, ON), C/1B Owen Diodati (Niagara Falls, ON), LHP Antoine Jean (Montréal, QC), RHP Theo Millas (Burnaby, BC), LHP Connor O’Halloran (Mississauga, ON), C Raphaël Pelletier (Mascouche, QC), LHP Keegan Pulford-Thorpe (Newmarket, ON), INF TJ Schofield-Sam (Brampton, ON) and INF Cesar Valero (Calgary, AB) helped Canada win a bronze medal at the 2018 COPABE U-18 Pan Am Championships in Panama. -Greg Hamilton takes his familiar post as Head Coach of the club and will be joined by Baseball Hall of Famer and two-time World Series champion Roberto Alomar, who joins the staff as a Guest Coach for the sixth consecutive year. Former pros and National Team players Chris Begg, TJ Burton, Pete Orr and Rene Tosoni are also part of the coaching staff while Robert Fatal returns to the staff after coaching with the program for the majority of the 2018 season. -The spring training camp is the first of four training camps set for the Junior National Team program this season as the squad prepares to take on the world’s best from August 30 to September 8 at the WBSC U-18 Baseball World Cup in Gijang, South Korea.